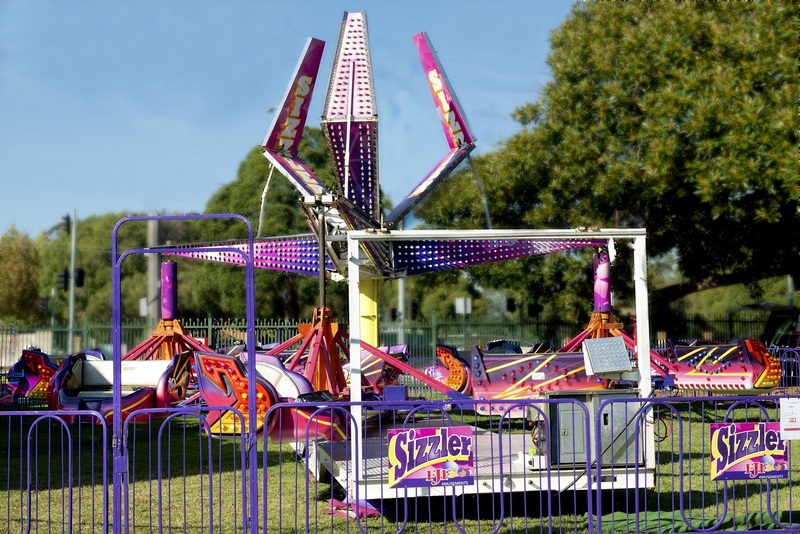 We have everyone’s favourite - a Cha Cha/ Sizzler for hire in Melbourne! 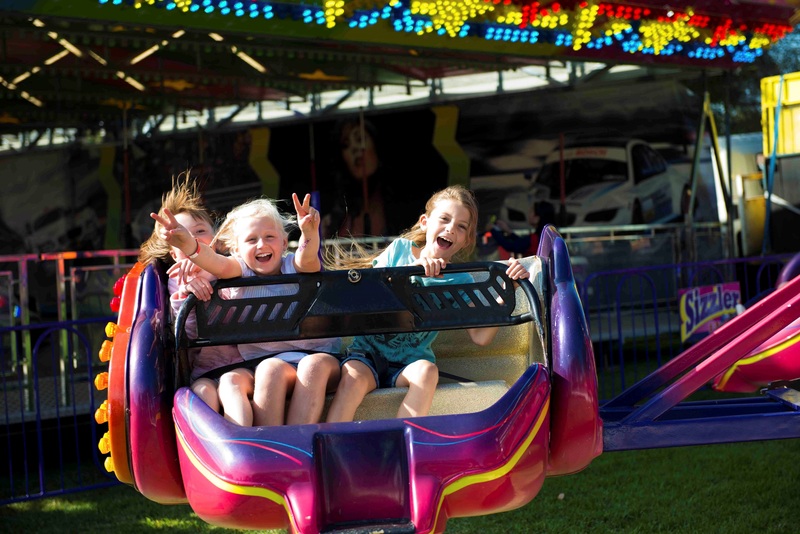 Enjoy the dizzying thrill of one of our must have rides at your next festival or special event. 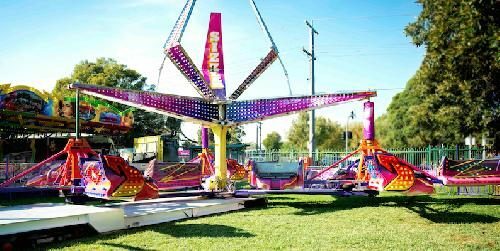 Our Cha Cha/ Sizzler Hire in Melbourne is a popular choice for many event organisers as it’s an old favourite for adults and an exciting experience for the kids. This thrilling ride is great fun for everyone and is suitable for ages 6 and up or those 130cms in height or taller. A site and access check is required for this item. 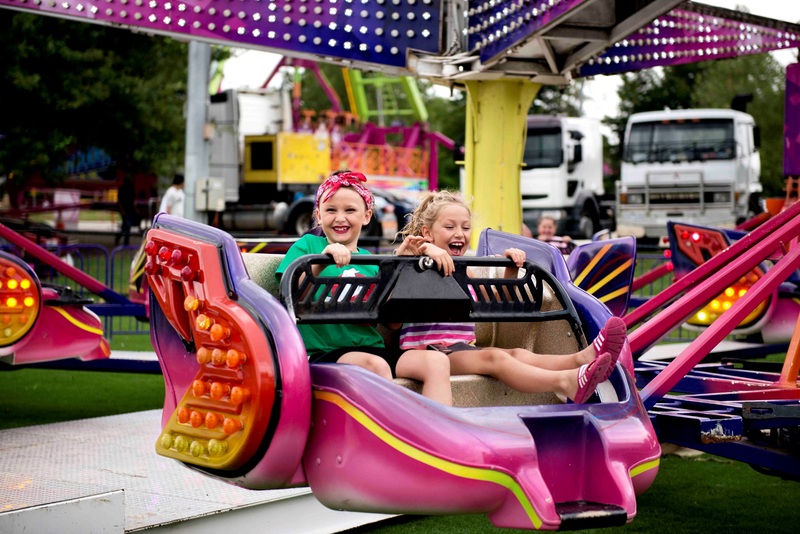 To learn more about the special requirements needed to hire this service or to make an enquiry for your next event, contact the friendly team at Smart Amusements today. Cha Cha Hire: Supplying You with Fun and Excitement! And a selection of fun fair food equipment! At Smart Amusements, we want you to have fun, but we also want you to stay safe. That’s why all our rides are covered by Public Liability Insurance and are regularly inspected by a qualified engineer and electrician, as well as being regularly audited by Worksafe Victoria representatives. You can count on Smart Amusements for high quality equipment, exceptional customer service and affordable prices. 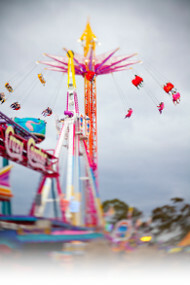 Find out why we’re Melbourne’s leading provider of attractions, today. If you’re ready to hire any of our equipment for your upcoming event, or if you have any questions about our range of services, get in touch with us today. You can call us on (03) 9555 6606, or simply fill out our online enquiry form and well get back to you as soon as we can. Semi trailer access required weighs 14 tonne. Site and access check required. We have a Cha Cha for hire in Melbourne!